Falling asleep in public, perhaps during a conference or in front of your computer during office hours, is inconceivable…but not in Japan! Apparently, our friends of the Rising Sun have a habit when overwhelmed by fatigue of closing their eyes and falling asleep, while also trying to remain vigilant. This bizarre practice is called inemuri and is a combination of the words “i”, which means to be present, and “nemuri” or sleep. Practically speaking, it is a state of semi-drowsiness. If in Western culture this is seen as impolite towards others, in Japan, on the other hand, the practice of inemuri is viewed as a gesture of deep respect as it means: “I am tired but you still have my attention”. Recent studies from the University of Michigan have found that currently, Japan and Singapore are the countries with the highest rate of sleep deprivation. In Japan, the fast pace of work and a sense of total loyalty to one’s company, combined with a Workaholic mentality, make it essential to find frequent moments of rest. But do not be fooled by appearances. Inemuri is not a mid-day nap and actually has strict rules. First, you must try to stay in a vertical position as much as possible, or at the most you can sit. Also, do not fall asleep completely, as you have to be able to switch back into an alert state as quickly as possible, or as soon as required. 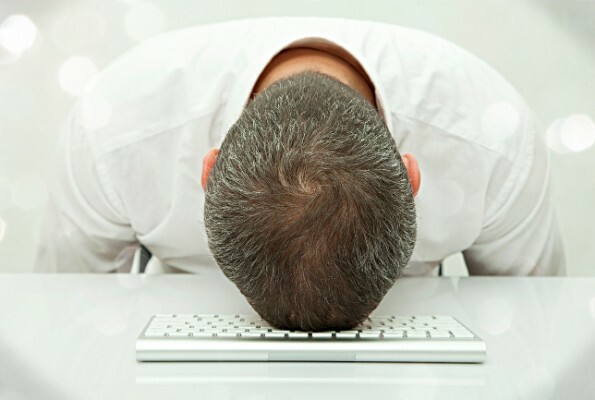 So, if you doze off at a meeting or in front of your boss well…have them read this article!